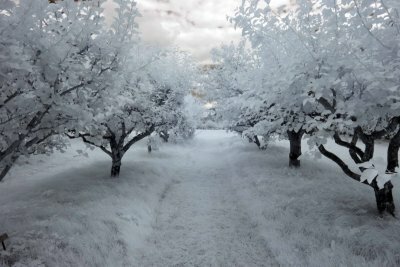 Beautiful image and lovely IR colors! 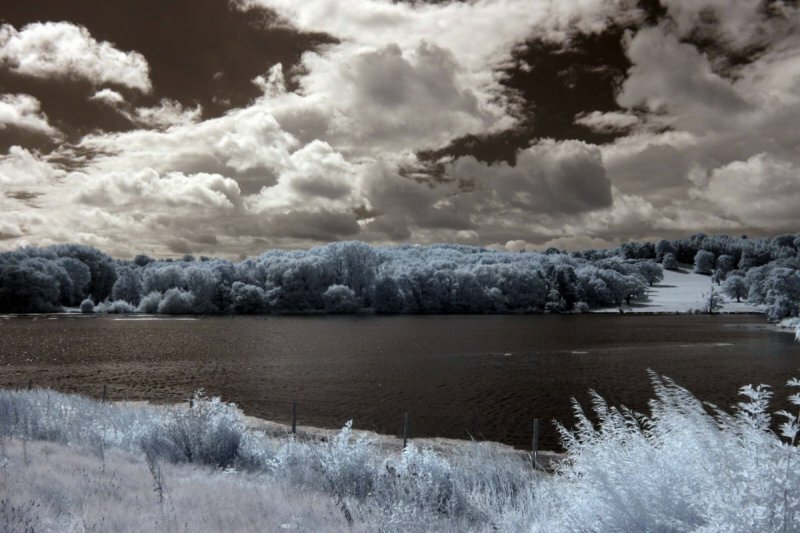 Wonderful work in IR Colin. "V"
wizard work on this compelling image.. Very unique and wonderful IR treatment, Colin!